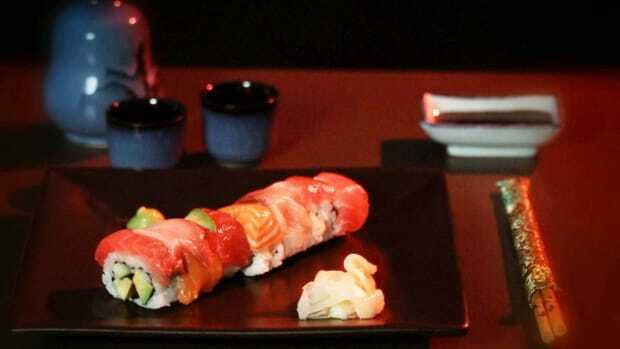 Sushi habit getting expensive? 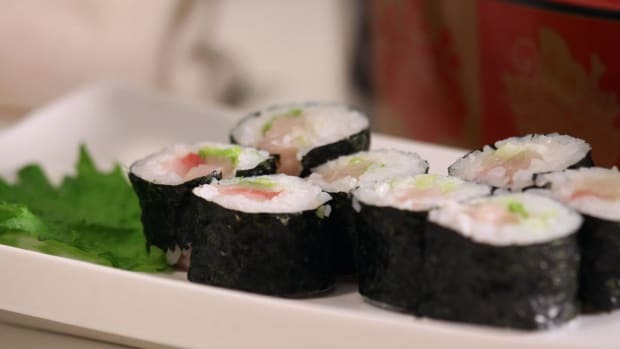 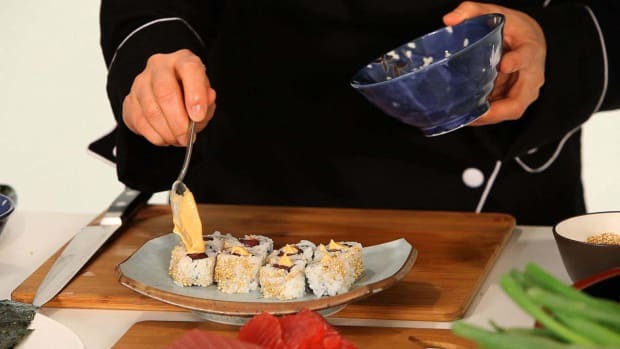 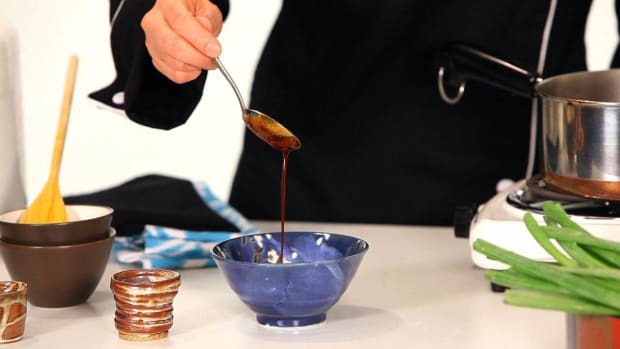 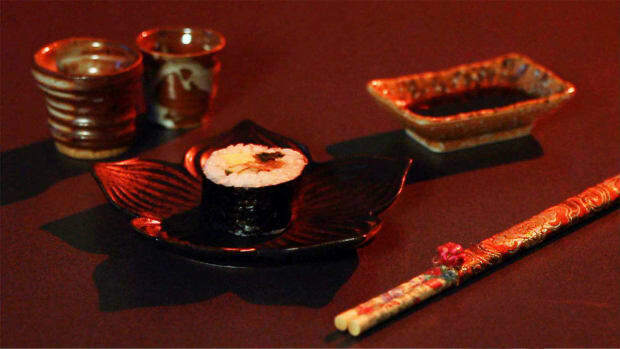 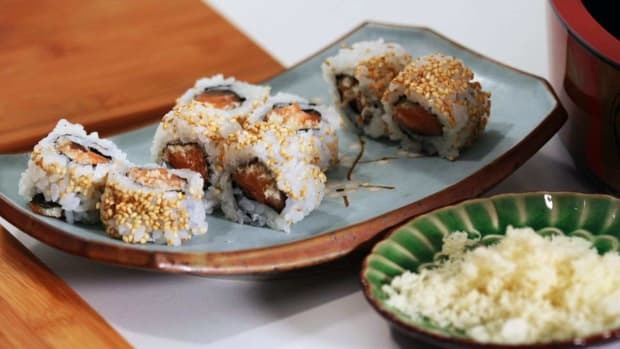 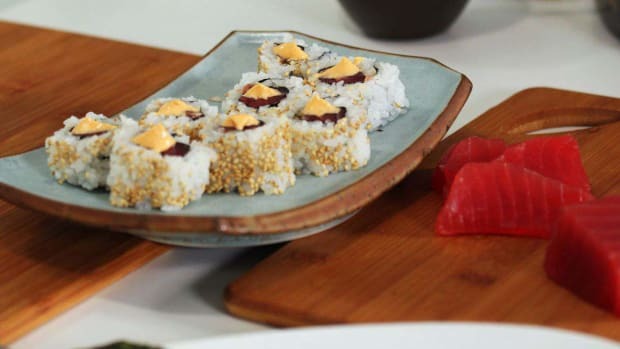 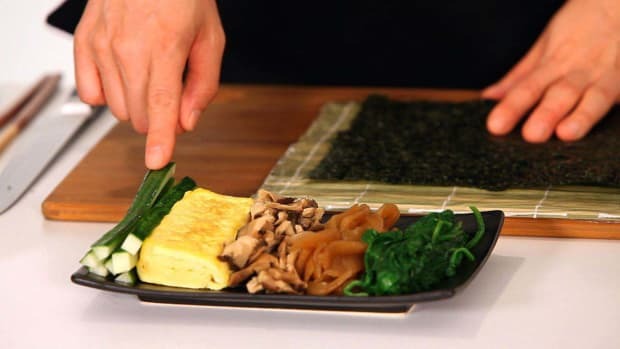 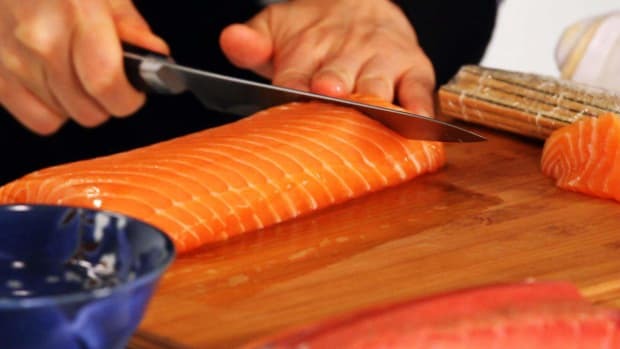 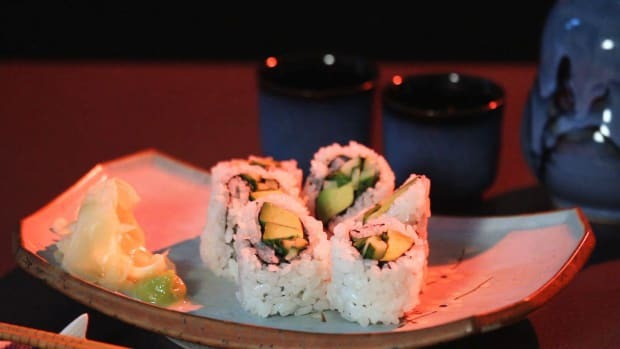 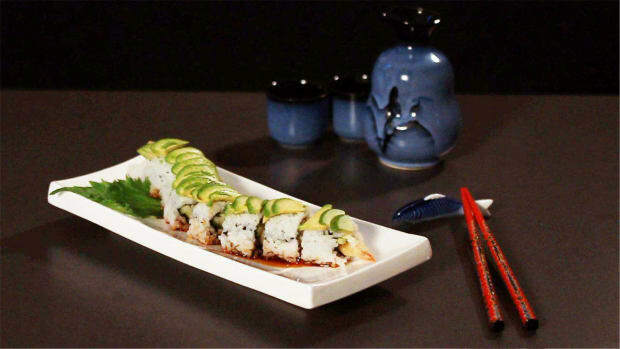 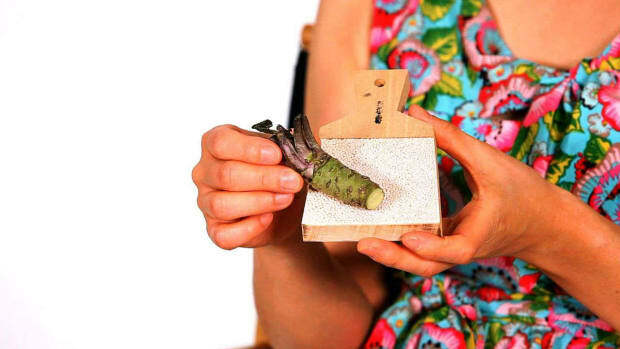 Learn to make sushi rolls, sushi rice, and sashimi at home from sushi chef Mamie Nishide in these Howcast videos. 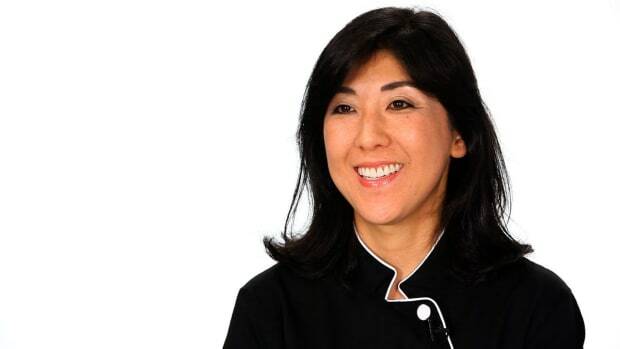 Mamie is a trained chef, caterer, and food stylist who teaches private cooking classes at Japanese Cooking Studio in New York. 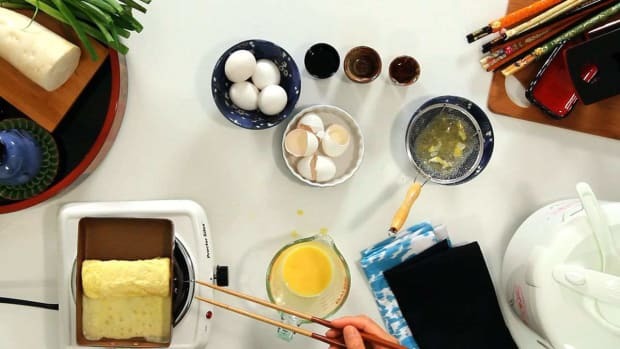 Mamie is a pastry chef at New York's Gotta Eat Sweets and was a finalist on Food Network's Sweet Genius. 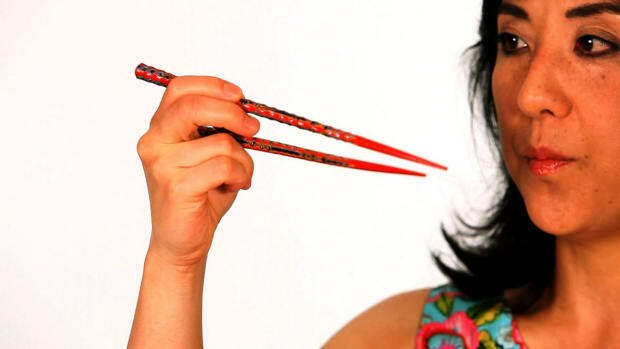 Her work has been featured in Brides magazine, LadiesHomeJournal.com, Gluten-Free Living magazine and others. 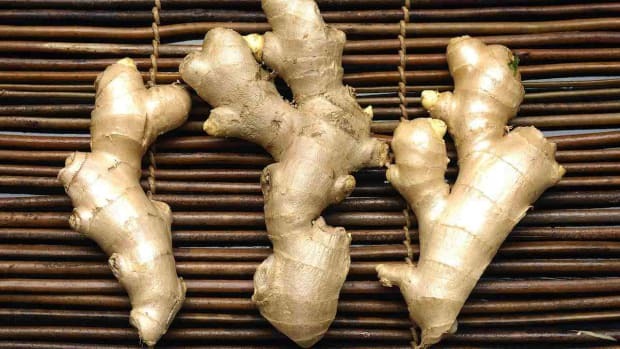 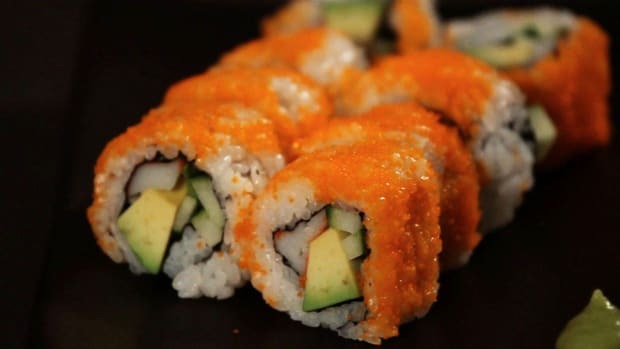 How Is Ginger Used in Sushi? 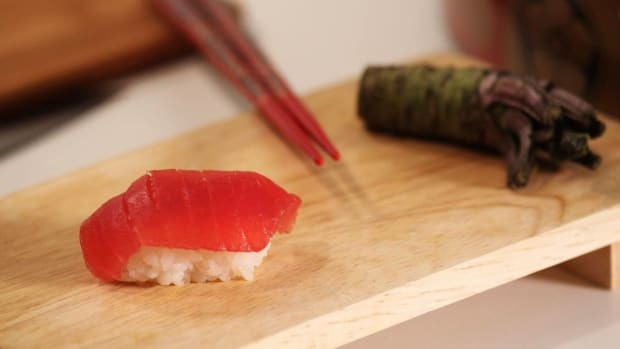 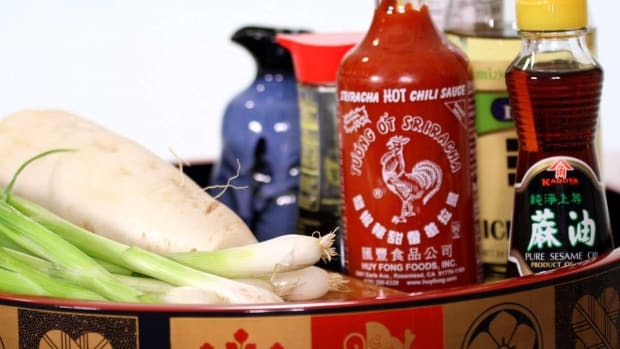 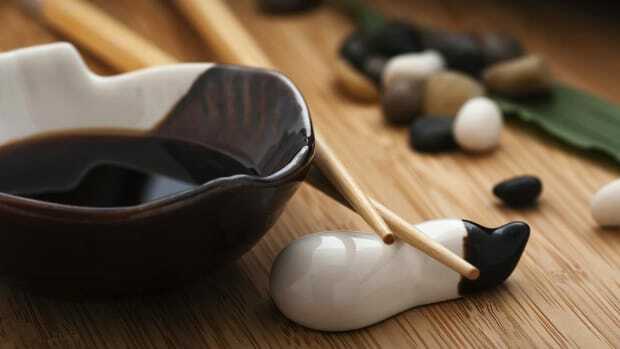 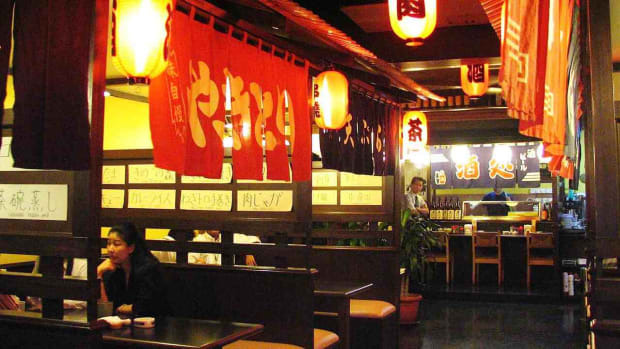 What Are Sushi & Sashimi Condiments? 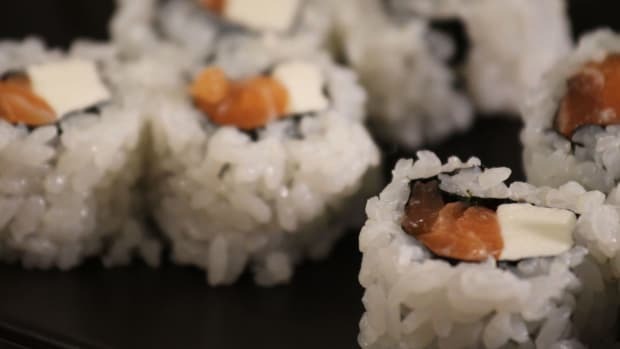 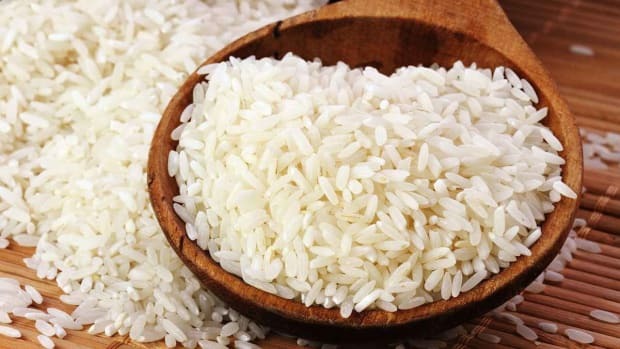 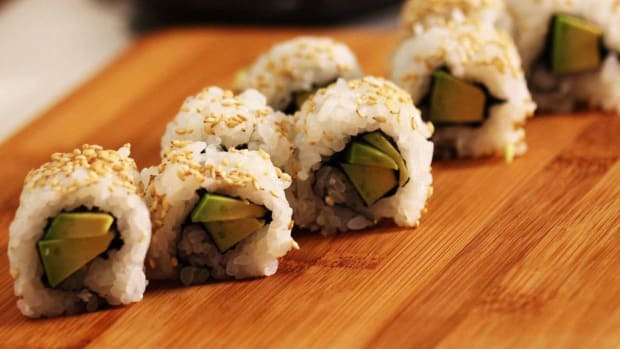 What Sushi Ingredients Should You Have on Hand? 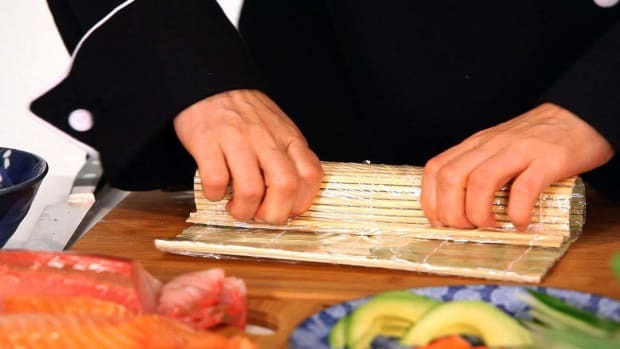 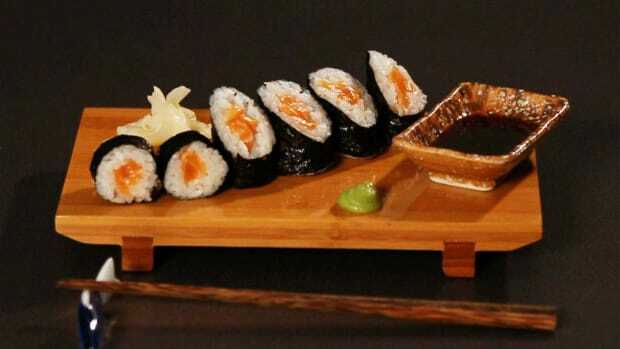 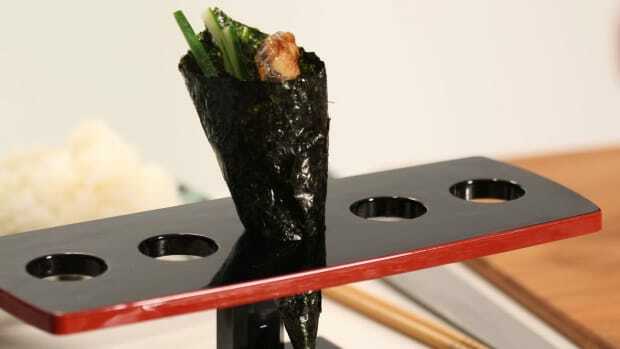 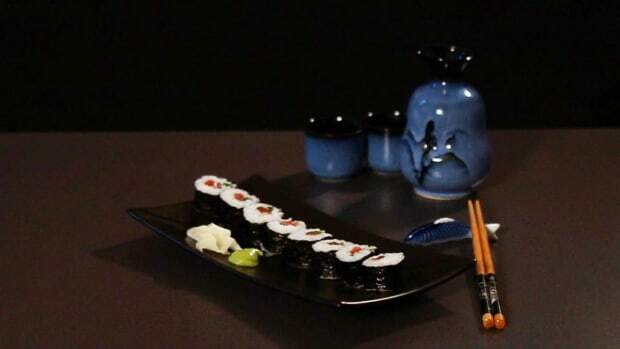 What Tools Do You Need to Make Sushi? 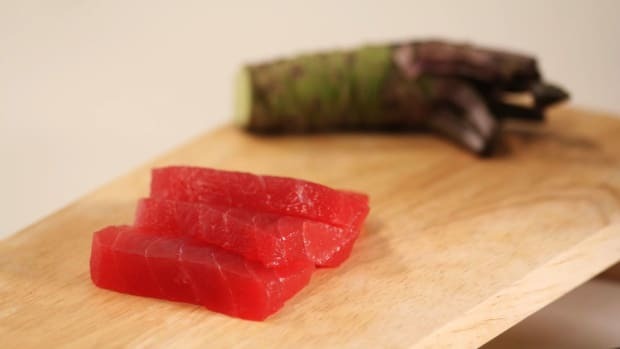 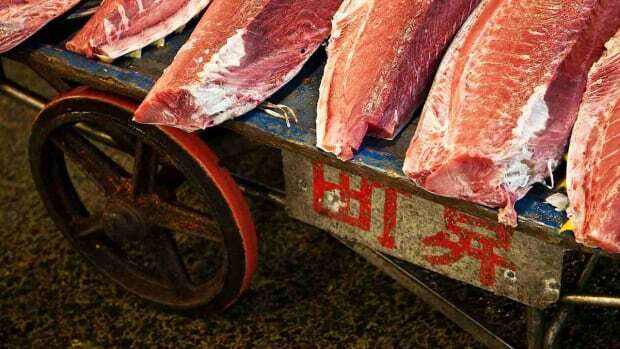 What's the Difference Between Fatty & Regular Tuna?